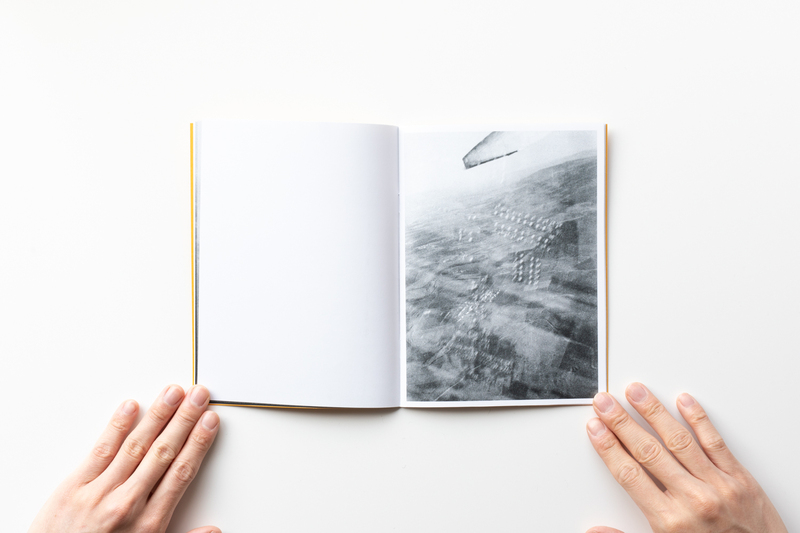 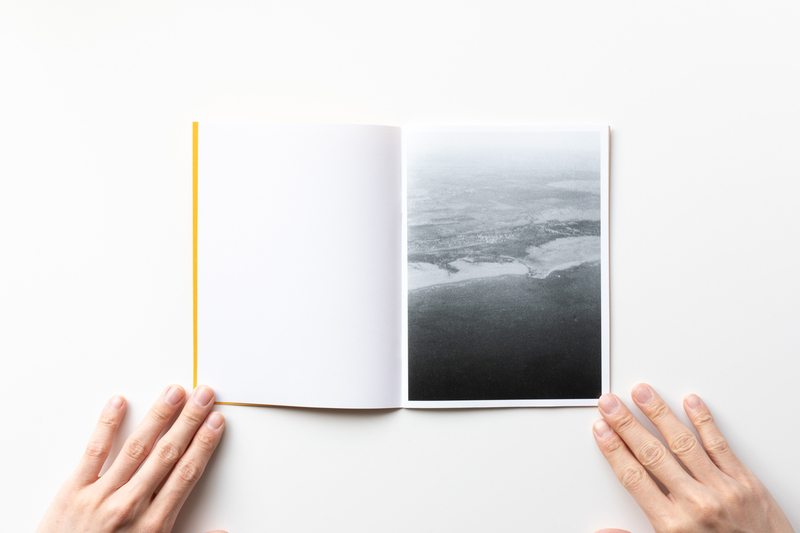 Angle 1-90° is an on going photo zine series initiated in 2014 by Verena Winkelmann and Line Bøhmer Løkken. 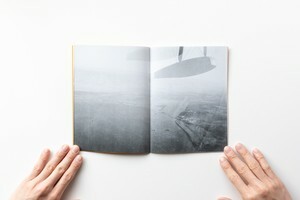 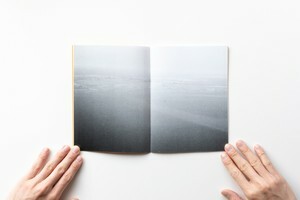 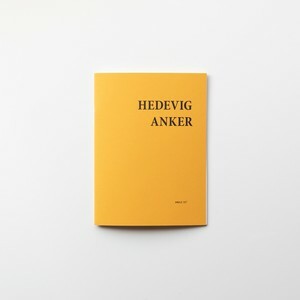 For Angle 21-24° we invited the Dutch author and curator Hester Keijser to work with us. Keijser, who is specialized in contemporary photography from Europe and the MENASA region, is behind the great choices of the artists for Angle 23-24°. 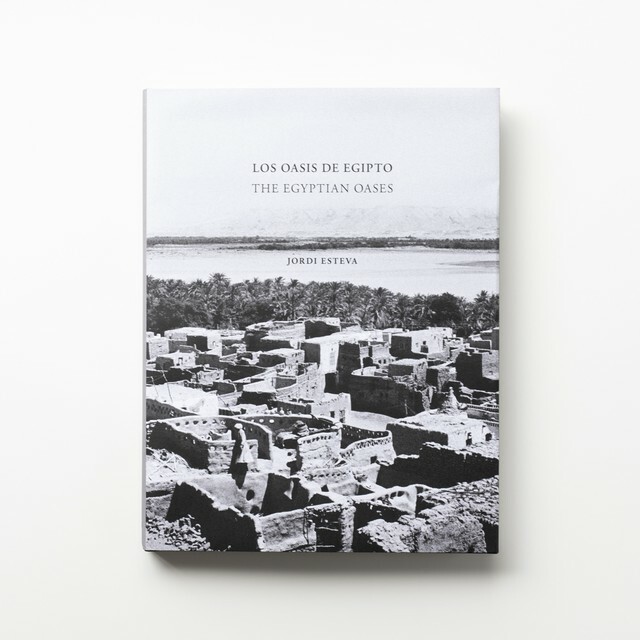 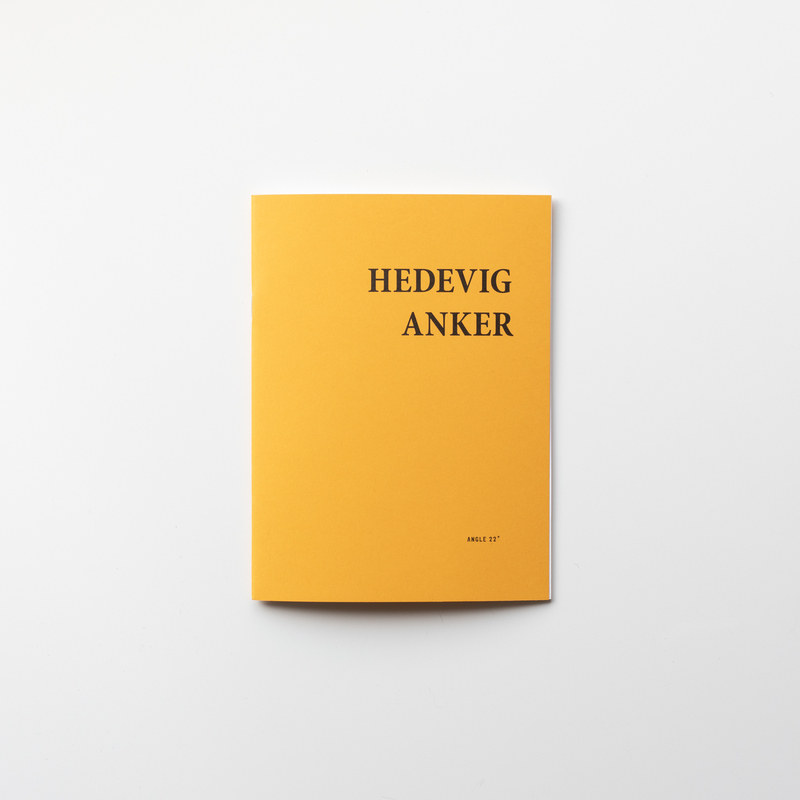 The background for Hedevig Anker’s publication is one of many journeys her grandfather made in the Middle East. Working for the League of Nations, which later became the United Nations, Peter Martin Anker took part in June 1938 in a flight over Palestine. His mission was to monitor the mapping of the new borders of the states in the region. Anker has developed these dormant negatives, which belonged to her grandfather, well aware of the radical changes in history since the photographic starting point. 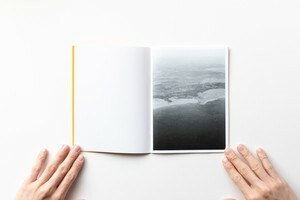 In black-and-white, with partly unclear registrations of coastlines, settlements and territories, taken with a bird’s-eye view these photographs become markings of distance. 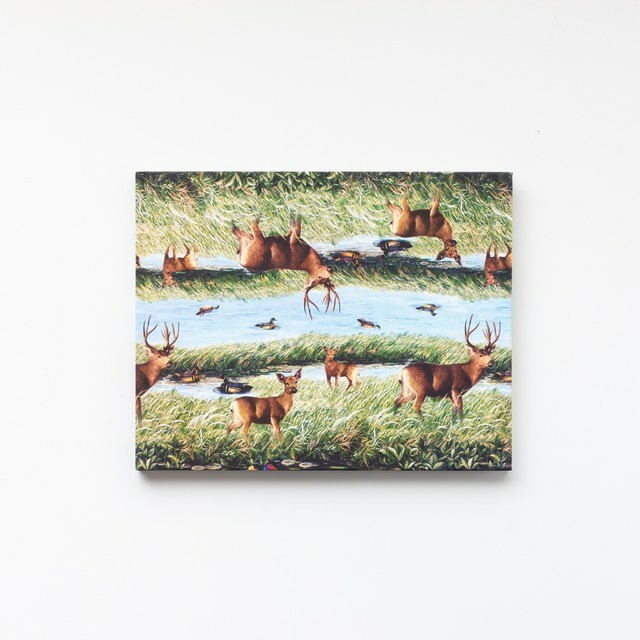 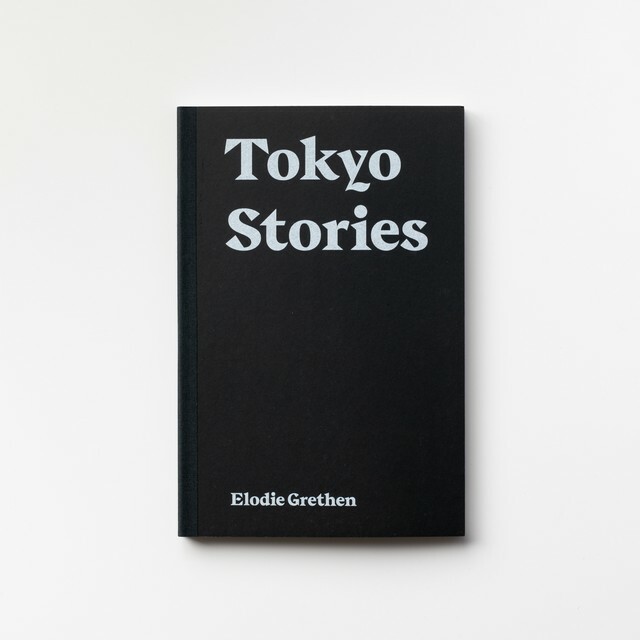 They are fluid and remote, in a photographic space that is only to some extent graspable. At the same time they appear factual and material, with their grainy quality as well as marks and scratches that have appeared during the time that has passed since they were taken. 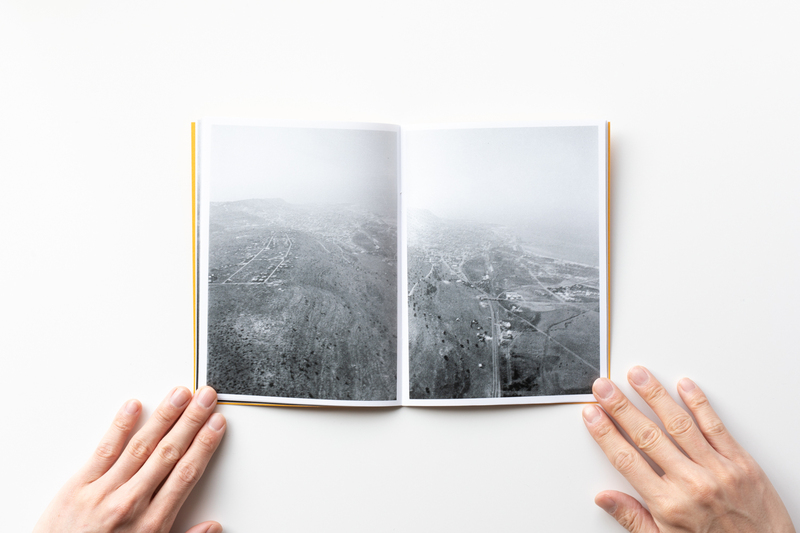 Palestine is defined by the then adopted borders, and in these photographs this abstraction is palpable.